Megalochori village is located 9 km southwest of Fira. 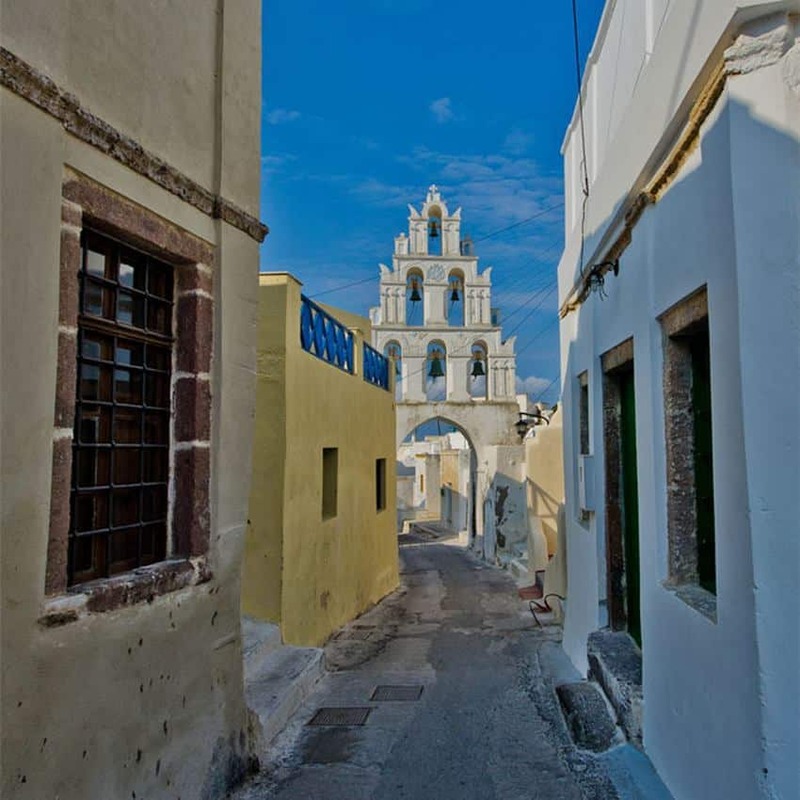 The architecture makes it one of the most picturesque villages, combining traditional Cycladic architecture with the elegance of the neoclassical houses. 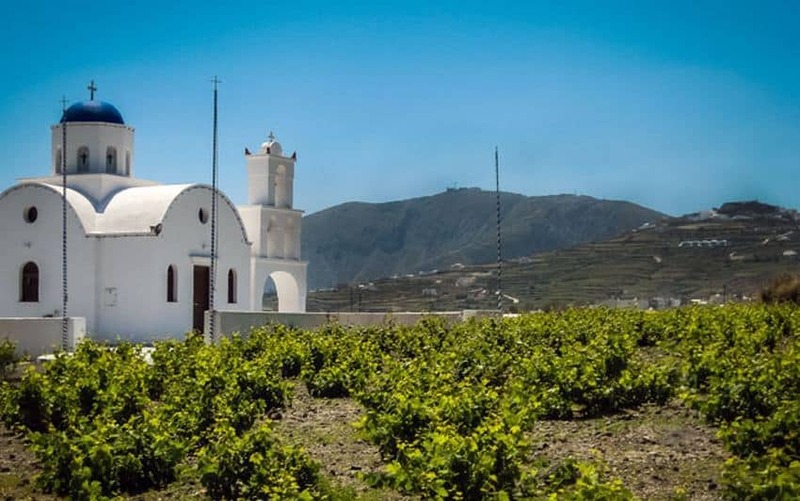 Megalochori is in the heart of Santorini wine country, with many of the largest wine production plants in Greece, such as Boutaris and Gavalas with their beautiful vineyards. Description: Megalochori is a peaceful traditional village of Santorini with stone cobbled streets. 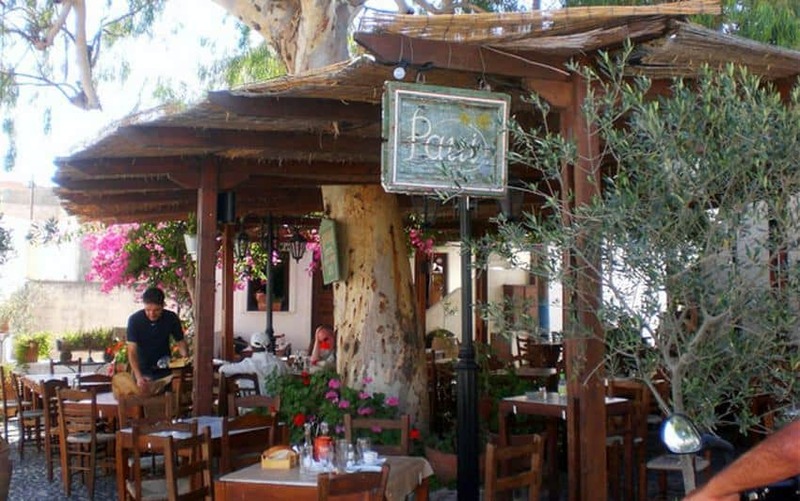 Although famous for its vineyards & wineries, there are two remote beaches on the Caldera side, both named after churches in the area, Plaka and Thermi beach. They are not accessible by car.